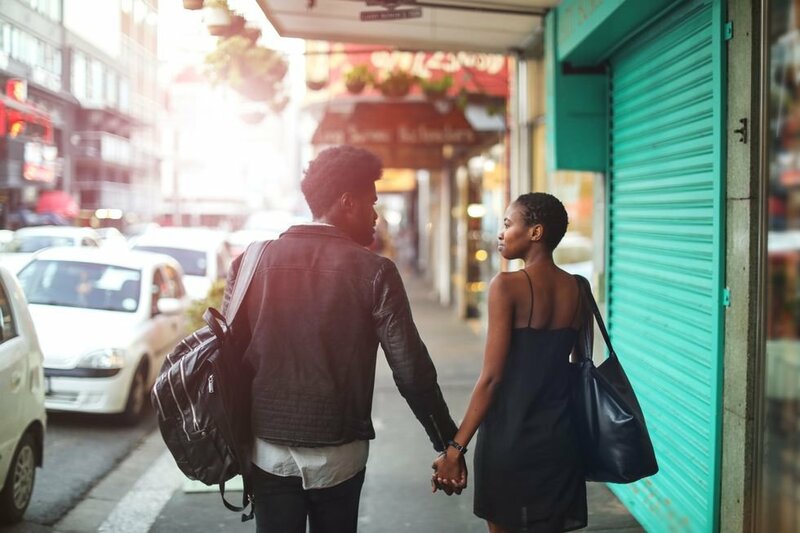 Dating isn’t exactly easy, but just because it is hard does not mean that it has to be hard on the wallet as well. An extravagant weekend getaway in the Hamptons or a fancy 5 course meal and drinks all sound like lovely ideas for dates, but let’s be real, most people cannot afford that. And that’s okay, there are tons of ideas for those of us who are not swimming in cash. A matchmaker from the dating site, Three Day Rule, states that It doesn’t matter if you are on a budget or if you are plain cheap, there are so many dates that can be affordable and also fun! Also, it is good to know that when you meet the one, it really won’t matter how much you spend on your dates. Join us as we share some awesome budget-friendly date night ideas. It is easy to get comfortable with the places that are around you, it can be really fun to mix it up and check out a new place. 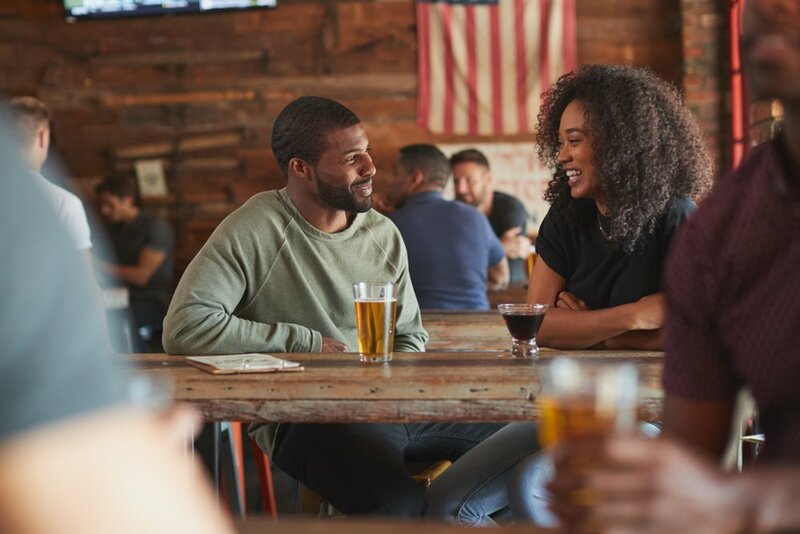 Relationship coach Laurie Davis Edwards planned an exploratory date night with her husband Thomas Edwards, founder of The Professional Wingman, and they both loved it! She had heard about a dinner spot that was cool in a place that neither of them had been to before. They decided to make a day out of the adventure and explore the new place. It is fun and unique to put yourself in a new environment and have a new experience that you share between the two of you. It is extra exciting to be in exploration mode when you are a couple or in a new relationship. Aside from gas money, a beach date is a low-budget perfect opportunity to have a little romantic getaway. If you do not live by a beach, a lake or a pond is just as good. Men’s success coach Brian Begin advises beach dates to include snacks, ice cream and lots of fun in the sand and in the water. 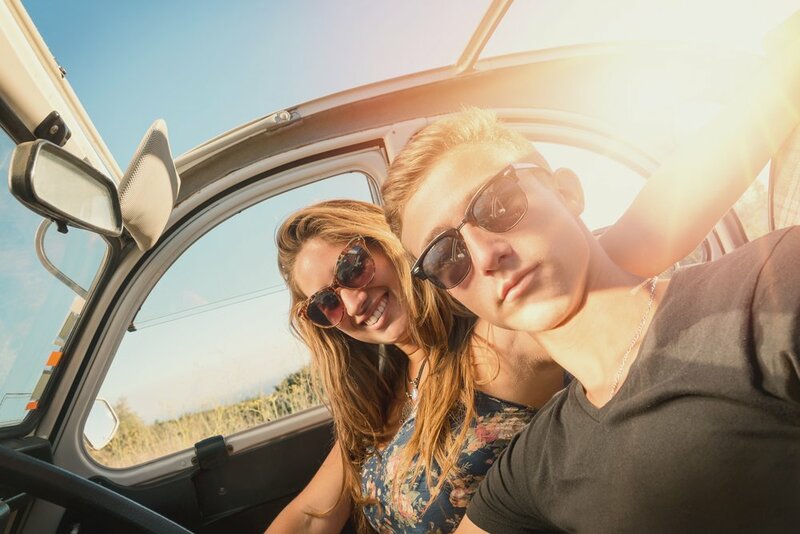 It is a great excuse to see your date in a bathing suit and be spontaneous. Don’t forget to make each other laugh and of course, enjoy every moment. 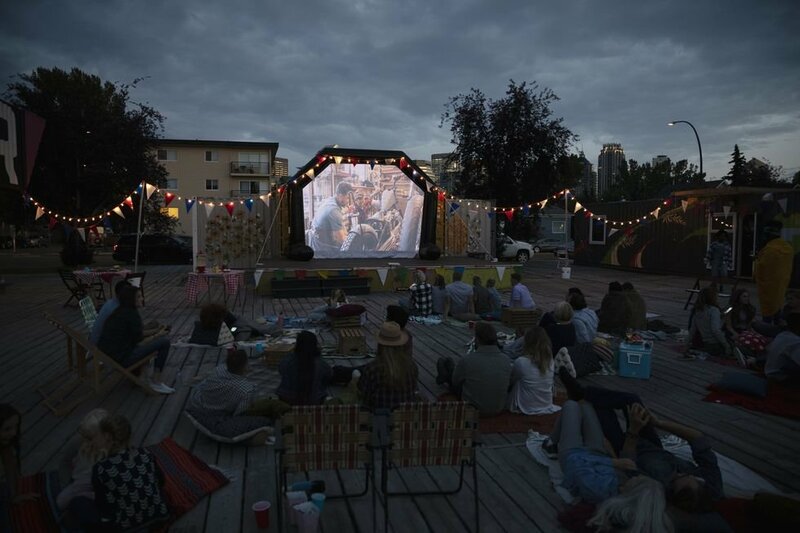 If you find that it is too cold to lay out on the grass and watch a movie have no fear, you are bound to find tons of other free events going on around town. Author of 101 First Dates, Wendy Newman, suggests checking out Eventbrite or even Googling ‘free events near me.’ You may be surprised to find out that even something like your local library will have cool classes or events going on. Free and low risk, test driving a car can be a really fun experience. The dealerships will know that you will be shopping around so they won’t ask questions when you want to take it for a spin. Enjoy the unique experience of driving a car you typically would not get the chance to drive. 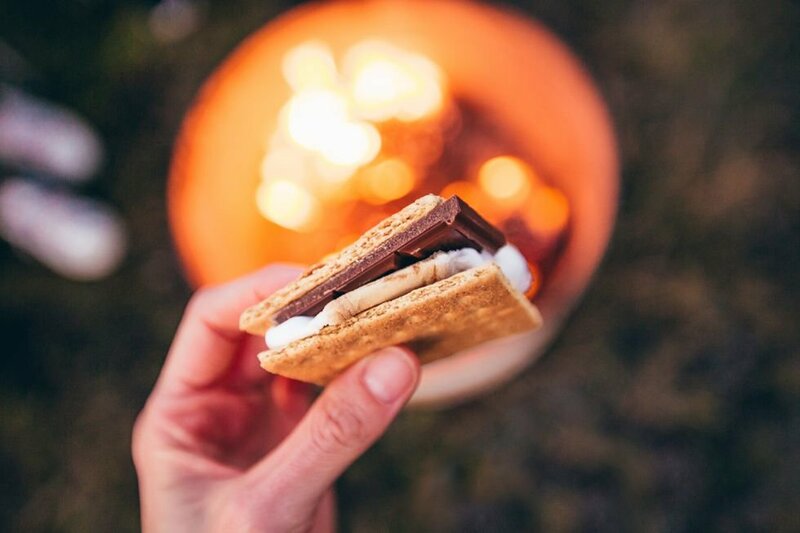 …And What’s Better Than S’mores? Hit up your local supermarket and get some chocolate, marshmallows, graham crackers and sticks. Head outside and toast marshmallows and make your own s’mores. The most important part of the date is the ambiance that you create, so light that fire and make it count. I While both vampires and zombies generally belong to the “undead,” there are contrasts between them, depending on the mythology from which they came from. For instance, zombies have a lower IQ than vampires, they prefer brains and flesh rather than just blood, are immune to garlic, most likely have a reflection in the mirror, and are largely based in African myths. They also move slower, due to rotting muscles, can enter churches, and are not necessarily afraid of fire or sunlight. II John Polidori's “The Vampire” was the full work of fiction about a vampire in English, and it was published incorrectly under Lord Byron's name. Polidori’s lived between (1795-1821). He was Byron's doctor, and based his vampire on Byron. III “Pert em Huru” is the Egyptian book of the Dead. According to this text, one of the five parts of the soul, named “kha”, moves out of its tomb in order to find nourishment. This included drinking the blood of the living. Also, there's an Egyptian goddess that is famous for drinking blood. Her name was “Sekhmet”. In Hindu culture, there's an Indian fanged goddess with a powerful craving for blood, called “Kaliof”. IV A lot of people, especially scholars, have argued the word “vampire” either got their roots from the Hungarian word “vamprir”, or probably from the Turkish word “upyr”, which means witch. Other scholars say the term comes from the Greek word, “to drink”, or from “nosophoros”, meaning “plague carrier”. It may also be the Serbian "bamiiup" or the Serbo-Crotian “pirati”. V Ch'iang Shih was a denoted corpse-hopper, a Chinese vampire. He had red eyes and crooked claws. These kind of vampires were said to have strong sexual desires, which made them hunt down women. They grew long hair, and had the ability to change into a wolf.